Thank you to all that joined us this year, and we hope to see you again soon! If you attended and/or are interested in future classes, please fill out this survey and email it to Gabriela: gabrielamun@gmail.com. For all ages and experience levels. 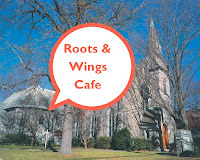 We meet once a month on Thursday evenings, 7:30 - 9:00 PM, at the Roots & Wings Café and the Kitchen Garden at South Church (Broadway & Elm St in Dobbs Ferry), as well as each other's homes and gardens. Although this is a series, you are are also welcome to attend when you can, or when a subject is of particular interest to you. Scroll down for information on upcoming classes. Check out past class summaries here. To ensure you receive the latest information via email, please ask Gabriela to be added to the email list: gabrielamun@gmail.com. 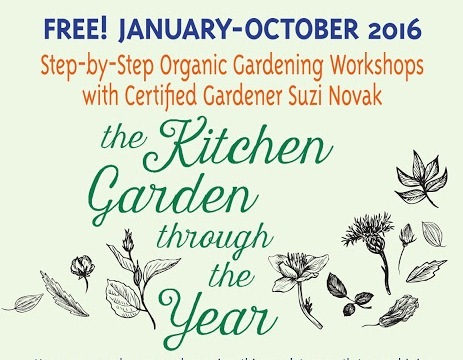 Suzi Novak is the primary teacher of The Kitchen Garden Through the Year. A lifelong gardener, she holds a certificate in gardening from the New York Botanical Garden. She is also the Vice President of Intergenerate, an organization with access to sustainably-grown food at the heart of its mission, and is currently coordinating community gardens in Chappaqua and Mt. Kisco. After learning about the effects on our environment that result from transporting food, Suzi transformed her family’s food habits to eat within 100 miles of her home year round with much of their diet coming from their own garden. 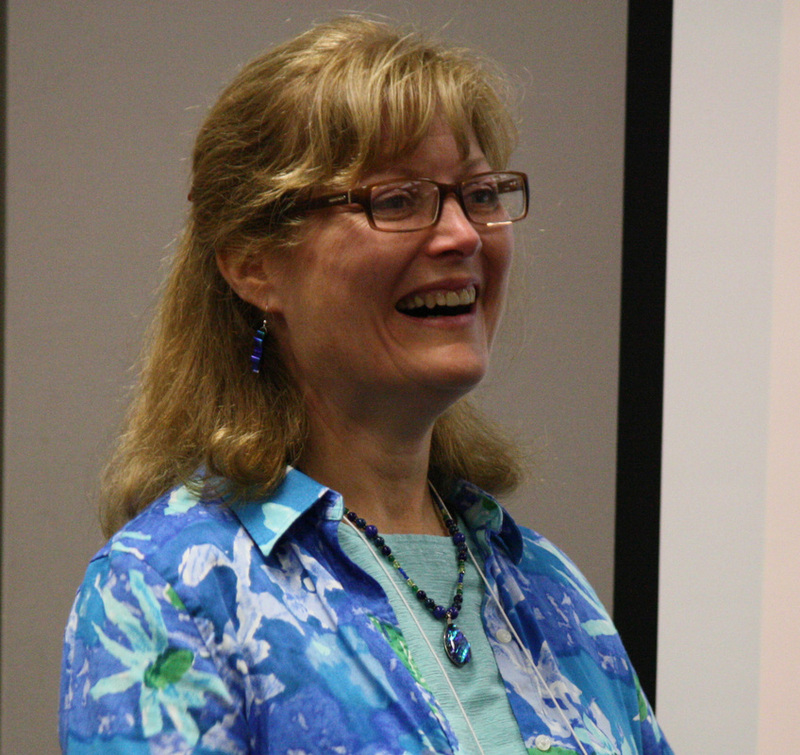 Suzi is a retired high school teacher and a graduate of Green Faith and believes that caring for the earth is an ethical obligation. 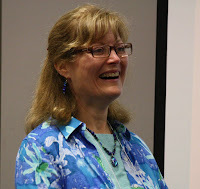 Meet instructor Suzi Novak and fellow gardeners. Exchange ideas, share good food. Learn about local community gardening opportunities. We begin exploring what calls us into the garden, working among plants and the joy of what they give us. We start to cultivate the connections that will sustain the group in the coming winter months. We make the case for organic gardening, talking about what happens to soil, plant and human health when we are good land stewards and what happens when we are not. Life cycle of a plant and what it needs from germination to fruiting and flowering. Microbial universe underground, the complex way plants take in nutrients and communicate. Key organic and mineral components of healthy soil; their function and how to balance them. Planning a flower or vegetable garden; schedules for a succession of bloom and/or harvest. Talking about the best varieties to plant, and where to get our seed. Starting solanaceous plants–tomatoes, peppers, eggplants–and some annual flowers indoors. Planting in cold frames and other protection. Begin meetings in the garden to practice the best way to transplant seedlings, and to feed our young plants growing indoors and those in the garden. Spring blooming bulbs and their place in the garden. First conversations about pest and disease issues to look out for and how to handle them. Planting out tomatoes and peppers, harvesting lettuce and spinach. Sharing garden issues and strategizing solutions. Flower garden practices–shearing back perennials, propagating by division and cuttings. 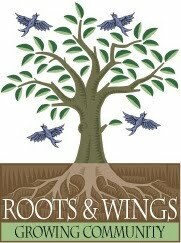 Sharing triumphs of our first harvests, and strategizing about managing pests naturally. Techniques for trellising tomatoes and other plants. Summer annuals and second plantings in the vegetable garden. Deciding which fall crops and annuals to grow. Preparing for fall container displays. September 15 – Preparing for the End of the Season + MAKING APPLESAUCE! Soil testing, fall soil amendments and cover crops for improving soil health. Natural lawn care and composting. Preserving the harvest – ideas for freezing and canning autumn’s bounty. Growing into the winter under protection. Experimenting with overwintering cover and vegetable crops. 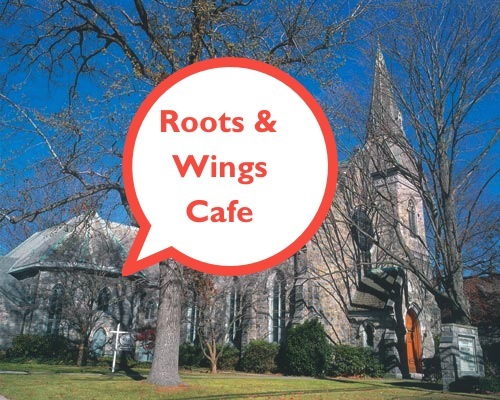 Closing the season – tools, compost piles, mulching beds. Being a gardener, I regularly face number of issues while planting new saplings but such kind of informative stuff always helps me a lot and carry out a hassle-free organic gardening.